Whether you’re a small-business owner or an HR manager, we have the right combination of human capital management (HCM) technology and service to help you achieve your goals. 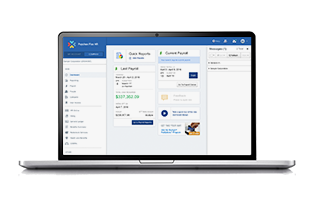 Paychex Flex is a powerful, cloud-based HCM solution, serving as a platform to help you manage employee records, streamline talent management, and access data to help make important business decisions. 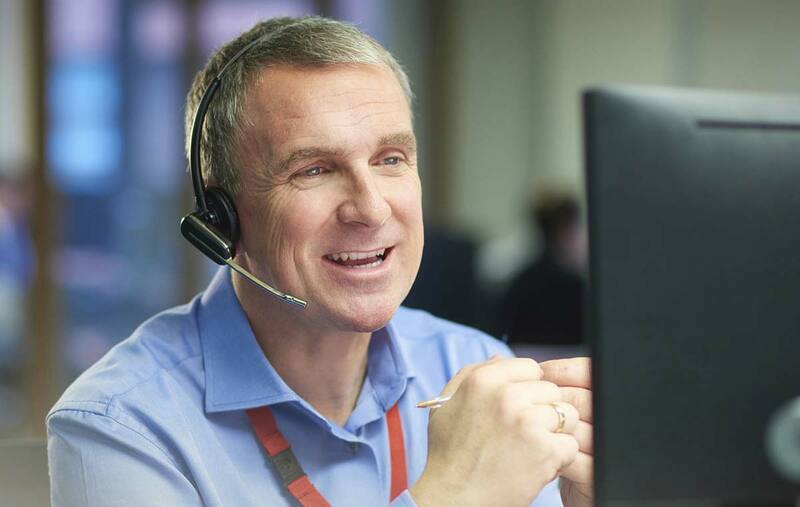 Paychex Flex backed by our dedicated service center, which is available to provide support 24/7. 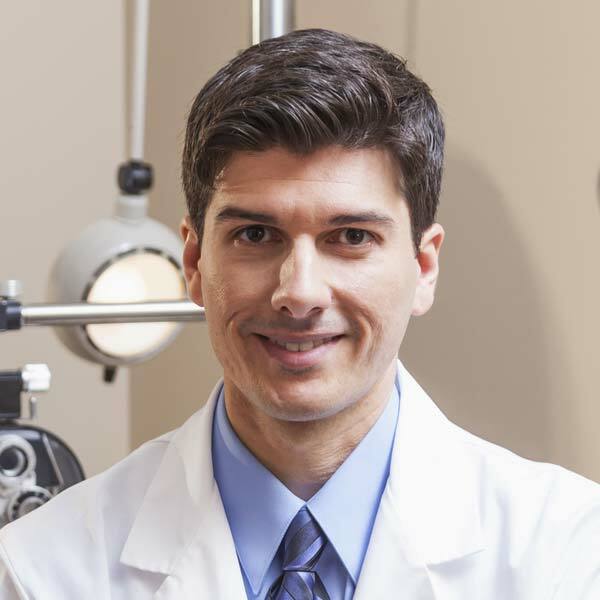 Tom recently started an optometry practice with four employees, including himself. At first, he tried handling administrative tasks like payroll after long days of seeing patients. This got old, fast — there just wasn’t enough time in the day. Which is why he turned to Paychex. If Tom ever has any questions, he calls his dedicated payroll specialist who is familiar with his practice and its payroll needs. Since starting with Paychex, Tom has saved at least four hours a week that he used to spend on payroll and time and attendance. He loves entering payroll online with Paychex Flex and sometimes even does it on his smartphone while waiting in line for his morning coffee. Plus, with his employees now using Paychex Flex to punch, Tom saves the hassle dealing with paper time sheets. But what he’s most excited about may be the company-sponsored 401(k) plan he offers his employees. It’s a way to show his workers how much he appreciates their contributions to his practice. Jennifer is the office manager of a software company with 35 employees. Her days are hectic — on top of overseeing a receptionist, she’s in charge of hiring, payroll, and HR, though she was never formally trained in it. She’ll be the first to admit that she sometimes needs help. Luckily, she gets it from Paychex. As Jennifer took on more HR responsibilities, she enlisted the help of a Paychex HR expert, Lisa, who is her dedicated resource for employment-related needs. Jennifer's Paychex solution has simplified her life tremendously. It started with Lisa coming on site to conduct an HR assessment and create a program for Jennifer to manage employees more effectively. 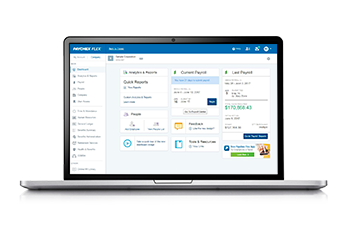 Among the Paychex Flex services Lisa recommended are those for recruiting and tracking applicants, administering benefits, and housing HR records. Because everything is integrated, Jennifer could streamline administrative tasks, saving valuable time. And when HR-related questions crop up, all Jennifer has to do is call or text Lisa (she has her personal cell number) for help. Lauren leads the HR department at a manufacturer with 90 employees. 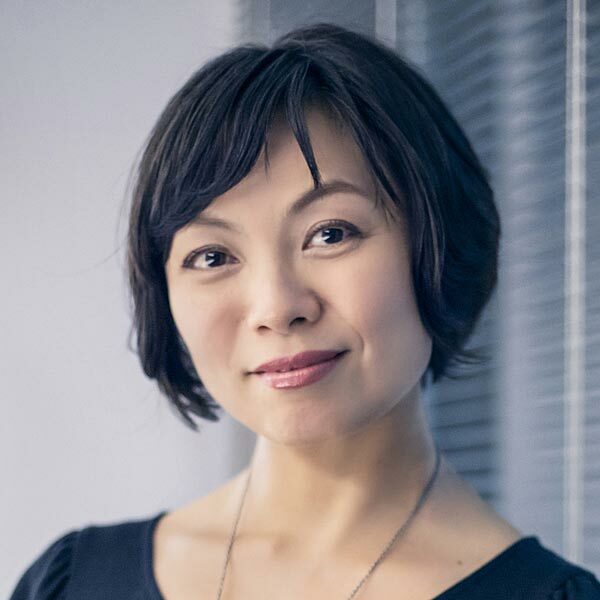 She’s in charge of processes like recruiting, onboarding, and training employees, and keeping the company compliant. With 17 years in HR, Lauren is highly knowledgeable and knows how to drive results. But with so much on her plate, she needed help being more efficient and keeping up with the latest regulations. 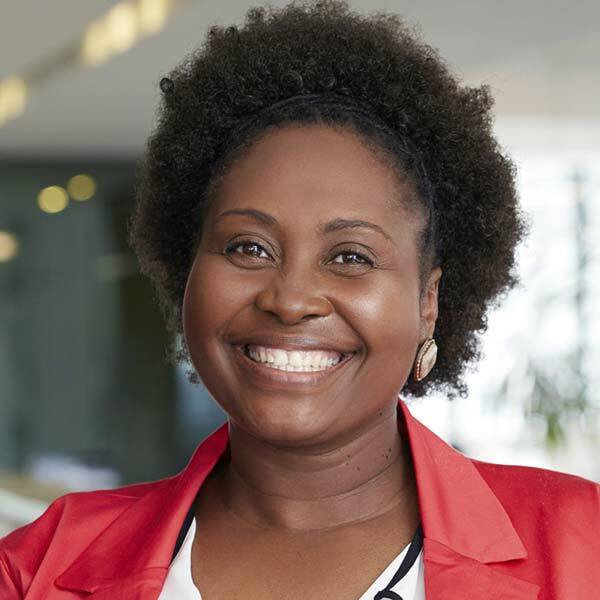 By enlisting Paychex as an extension of her HR team, she got it. 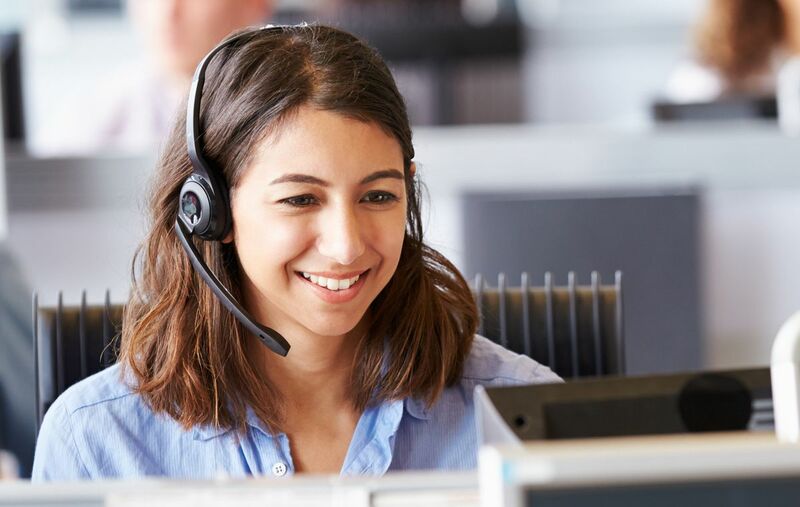 If Lauren ever needs a second opinion from another HR professional or wants a quick briefing on how an upcoming regulation may affect her company, she can always call our HR support line. It’s an extra layer of confidence that makes her life easier. By taking advantage of the full Paychex Flex suite, Lauren saved her team countless hours in administrative tasks they can now spend on more strategic activities such as attracting, developing, and retaining talent. Paperless onboarding saves time collecting and scanning I-9s, W-4s, direct deposit, and tax forms. Online timekeeping synched with payroll, helping boost efficiency and increase accuracy. Reporting and analytics to help Lauren provide her executive team with greater visibility.